This page was designed expressly to help you learn about Lyme disease along with natural steps you can take to reduce the chances of contracting it. 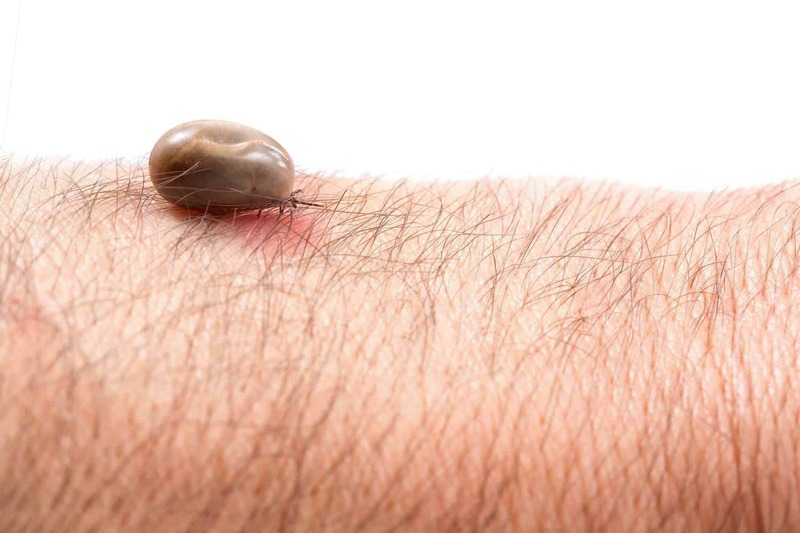 With these helpful links for easy navigation, you’ll not only gain a better insight into this illness--but just as importantly--learn proactive and preventive measures you can take to naturally combat the ticks that carry this disease. 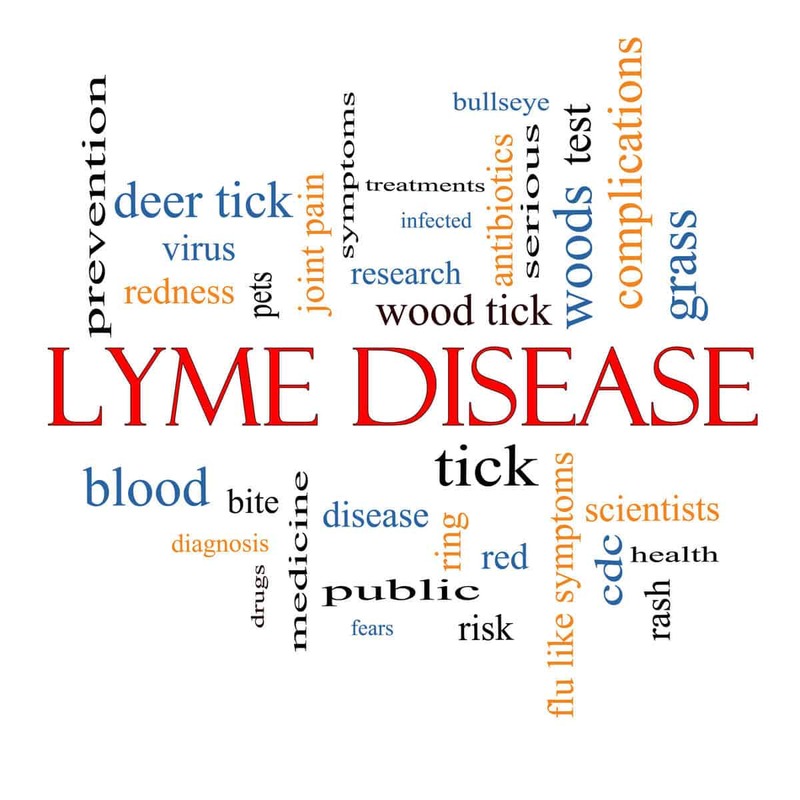 ON THIS All ENCOMPASSING PAGE, ORGANIC DAILY POST takes a deeper look into the tick-borne illness Lyme disease, what it is and what you can do to better protect your family and yourself from contracting it. You’ll also find teaser paragraphs describing what information lies within the chosen article and a handy link at the end for you to simply click and follow. For the record reports of Lyme disease, also known as Borreliosis have increased some twenty-five fold in the last forty years with no sign of slowing up. Lyme disease can pose dangerous and lingering health risks to those unlucky enough to be infected with the disease. EACH YEAR IN THE UNITED STATES some 30,000 cases of Lyme disease are reported to the Centers for Disease Control and Prevention (CDC) but the actual number is perhaps ten times that or 300,000 infections per year. The disparity in these figures is due in part, according to the CDC, because only around 10% of actual Lyme cases are reported. The vast majority are not reported because people aren’t aware they even have the disease. In addition, it is often misdiagnosed by doctors. In their defense, Lyme disease is difficult to pinpoint for a myriad of clinical reasons. Moreover, symptoms can mimic many common ailments further complicating detection. For that reason Lyme disease is also known as ‘The Great Imitator”. LYME DISEASE SYMPTOMS ARE MANY and varied. This article provides some keen insight into Lyme disease and was designed to help you learn more about this mysterious illness and its multitude of symptoms. THE FOLLOWING INFORMATION and links have been carefully compiled by Organic Daily Post to help you easily navigate our site to the Lyme disease article that interests you most. We’ve included as many pertinent topics as was feasible to help you better understand Lyme, how to protect yourself and how to fight back against these disease carrying ticks. WITH THIS LINK you’ll gain valuable information about the kinds of ticks that live in your neck of the woods and what diseases they may carry. Complete with color photographs. IN THIS ARTICLE you’ll find effective strategies for creating a barrier around your yard to keep ticks away, and how to fight the ones already there. HERE YOU WILL LEARN ABOUT the life cycle of ticks. We also have a piece on the best ways to remove them once they have attached themselves to a body. 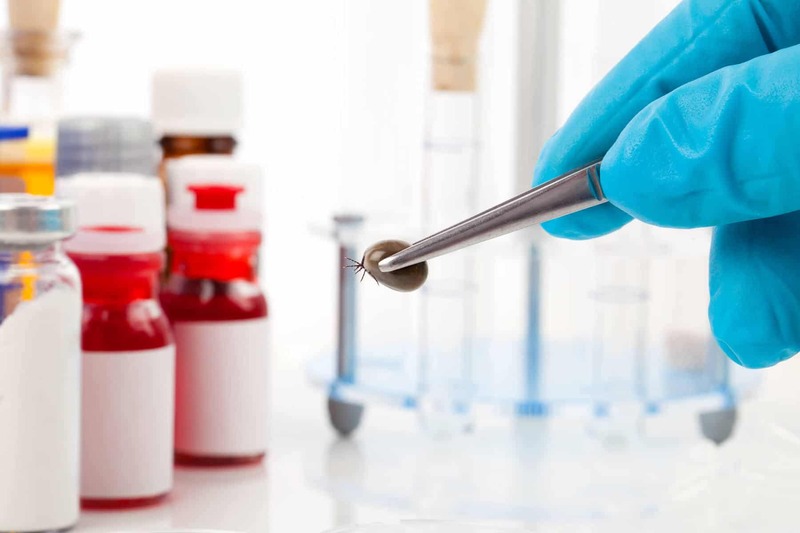 DISCOVER THE EFFECTIVENESS OF CEDAR OIL in controlling and repelling ticks naturally in this useful in-depth article. BY MAKING YOUR OWN TICK TUBES you will help control the spread of ticks and the diseases they carry. Learn all you need to know by following this resourceful link. ON THIS INNOVATIVE AND CREATIVE PAGE you’ll discover 25 ways to help rid your yard of ticks using non-toxic and natural oil methods. READ THIS EYE-POPPING ARTICLE complete with an information-packed chart to discover the 4 stages of Lyme disease, their symptoms and treatment. LEARN WHAT FOODS TO EAT and what foods you should avoid on your road to recovery from Lyme disease. This well written and involved article also covers the best liquids to consume and talks about the importance of supplements. THIS ARTICLE TAKES ANOTHER LOOK from a different angle as it focuses on the dietetic aspects of Lyme disease. Complete with helpful tips and a break down of useful foods to help get you healthy again and how to keep you there. It also covers foods you don’t want to eat if you have Lyme disease. THOSE NASTY BLOOD SUCKING TICKS carry many more diseases than just Lyme. Follow this link to discover the multiple symptoms of Powassan, a very rare but very real disease carried and transmitted by ticks. If you enjoy reading these insightful and informative articles on Organic Daily Post please tell a friend! You can use one of the share buttons or leave us a comment below if there are other Lyme-related topics you'd like us to cover! If you enjoy reading these insightful and informative articles on Organic Daily Post please tell a friend!